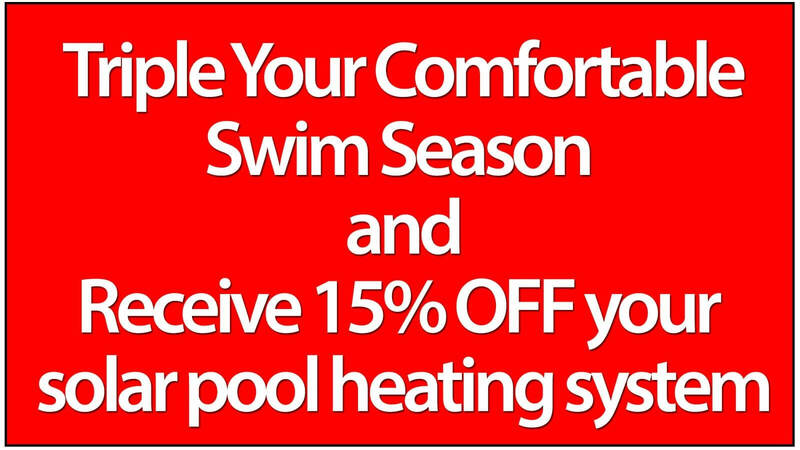 We have an exceptional repair service for our solar pool heating systems. 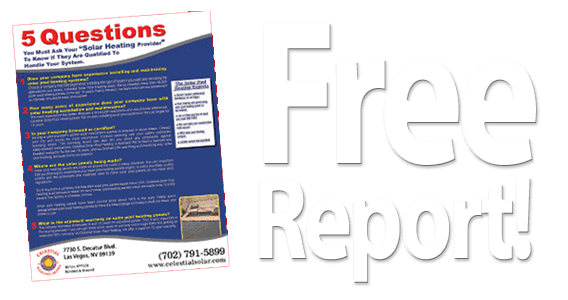 Backed by a 12 year warranty on installations (labor) and panels, our repairs are usually responded to within 24-48 hours from time of call. 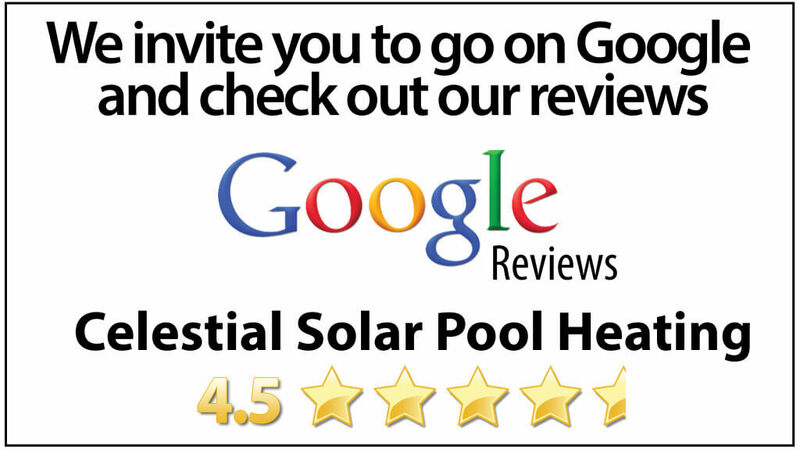 Call Celestial Solar Pool Heating today to have any repairs done to your solar pool heating system. If you are looking for routine maintenance, we do that too! 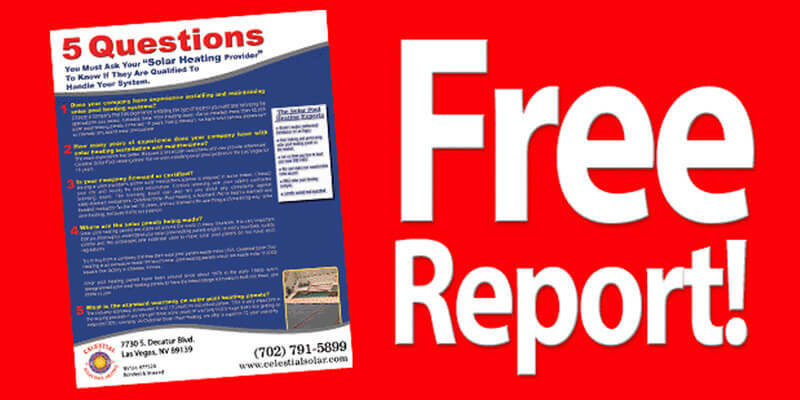 If your system is no longer covered by our warranty, or we did not install the system for you, we can still do the repairs.